First flown in August 1934, the Amoit 143 was an all-metal cantilever high-wing monoplane with an enclosed pilot's cockpit, manually operated nose and dorsal gun turrets and a glazed ventral 'balcony' housing the bomb-aimer's position forward and the ventral gunner's position at the rear. The fixed undercarriage had wheel spats. Meeting a requirement for a Multiplace de Combat (Multi-seat combat aircraft) for the French Air Ministry, the first 50 aircraft was delivered in the winter of 1935-6 to Escadres GB 1/22 and GB 11/22 at Chartres and from aircraft number 31 the fuselage was slightly lengthened. Normal bomb load was 900kg, with 1,600kg as the overload weight, the internal capacity 800kg and the rest carried underwing. Equipped with a nose turret with a single 7.7mm Lewis gun, a dorsal turret with twin 7.7 mm Lewis guns and twin Lewis mounting in the ventral location, from 1941 onwards these were replaced by single MAC 7.5mm machine-guns in each position. 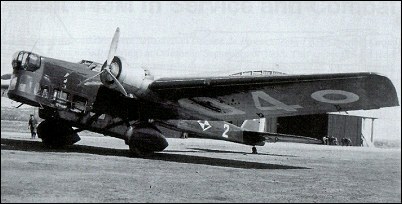 In August 1939 91 Amiot 143s were still in service with first-line Escadres, 29 with training units and six in storage. The Amiots carried out a number of daylight reconnaissance sorties during September 1939, and also carried out a number of night reconnaissance and leaflet-dropping missions up to the end of the year, reaching into Germany as far as Neustadt. 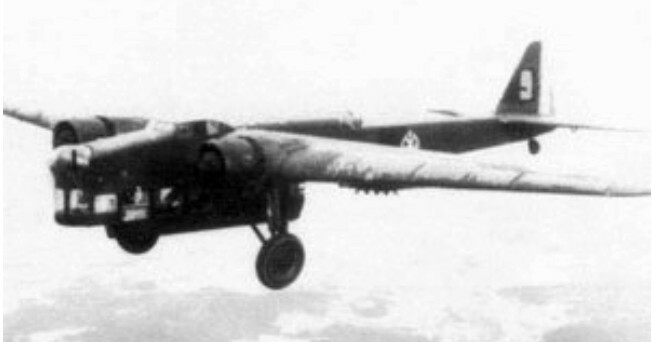 Until the French surrender, Amiot 143s dropped a total of 528 tonnes of bombs in night raids. From May 1940 Amiot 143s were used for transport and training duties by the Vichy French, except for a few impressed by the Germans. The Total production was 138 aircraft.